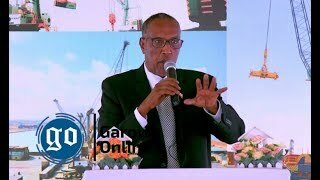 DHAHAR, Somalia-Puntland and Somaliland governments in northern Somalia have agreed to de-escalate tensions in restive Sanaag region, Garowe Online reports. The decision was made in a phone call between Puntland President Abdiweli Mohamed Ali and Somaliland Vice President Abdirahman Saylici in the aftermath of deadly clashes in the BodaAdde. The two sides withdrew their troops to earlier positions and stressed a commitment to the cessation of hostilities. Confrontations flared up near Dhahar Monday, leaving at least five soldiers dead. Both Puntlandand Somaliland claimed victories over each other. 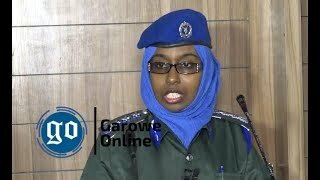 It is yet unclear who initiated the telephone conversation, but Garowe Online has learned that international community has been pressuring the two parties to defuse tensions. 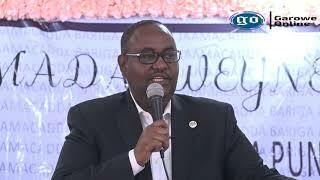 Interior Minister Ahmed Elmi Osman (Karash) whose clan is gathering with Somaliland officials in the village of Awr Bogays led troops to Sanaag frontline according to government sources. 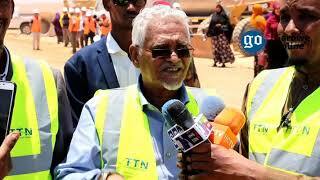 Somaliland said, it opened 206 wards in northern Sanaag region as part of region-wide voter registration campaign that saw residents of five other regions update on voter rolls. 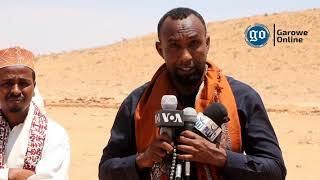 The two administrations have fought in sporadic battles in Sool and Sanaag regions over territorial ownership since 2002. Though unrecognized since 1991, unlike Puntland, Somaliland declared its independence from the rest of the country as a de facto sovereign state.